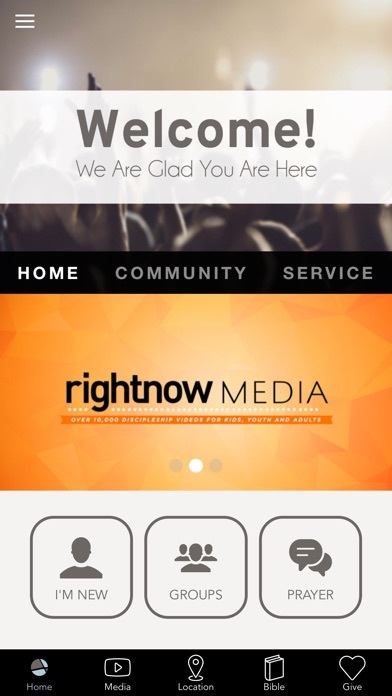 The Mission Community Church App puts everything you need to know about our church in the palm of your hand. 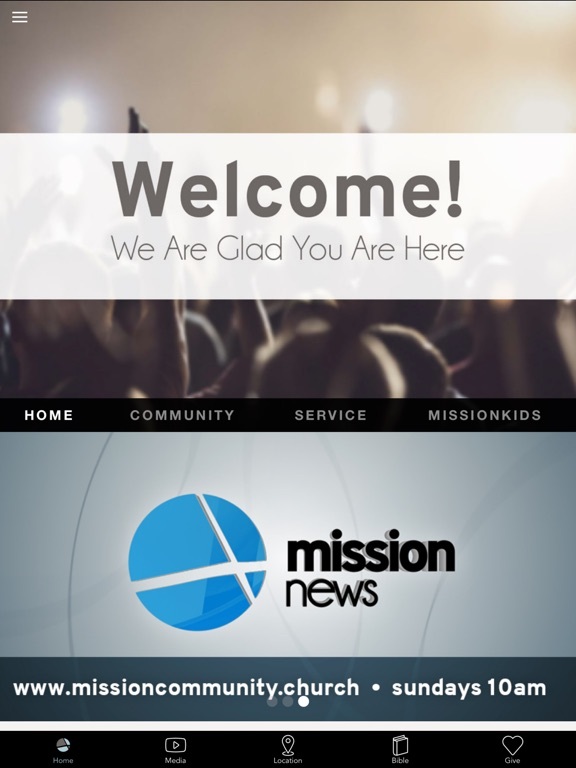 Mission Community Church exists to glorify God by helping people meet, know, and follow Jesus through gospel-centered worship, community, service, and growth. 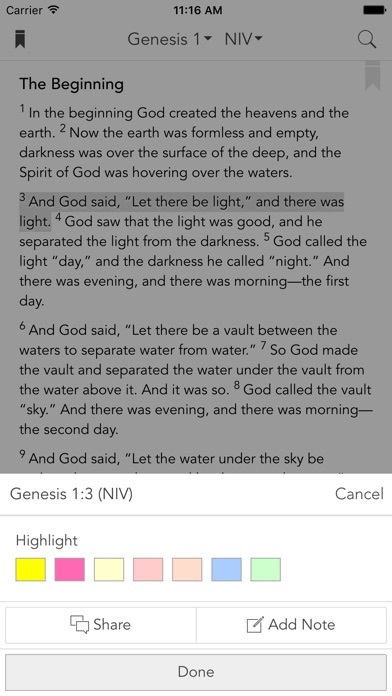 This app helps accomplish this mission by providing access to life-changing video sermons, upcoming events, and relevant information about Mission Community Church. 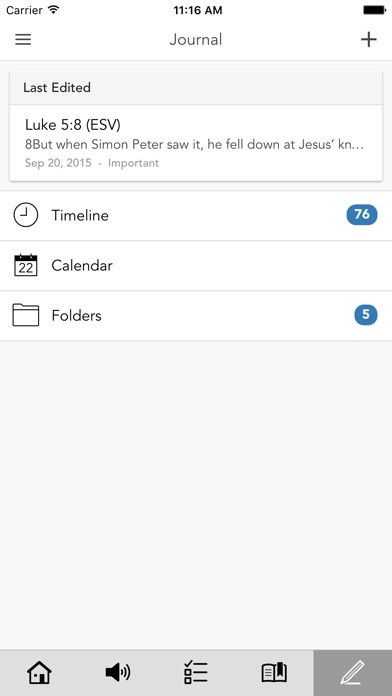 Additionally, you can also share content with your family and friends via Facebook, Twitter, and email. 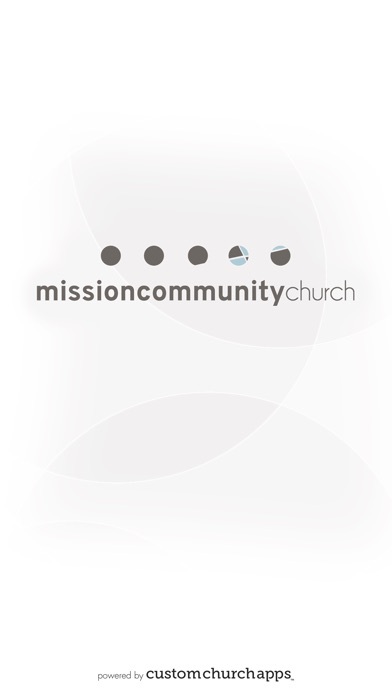 Mission Community Church is located in Chester County, Pennsylvania, with a focus on the Downingtown, Exton, and West Chester cities. 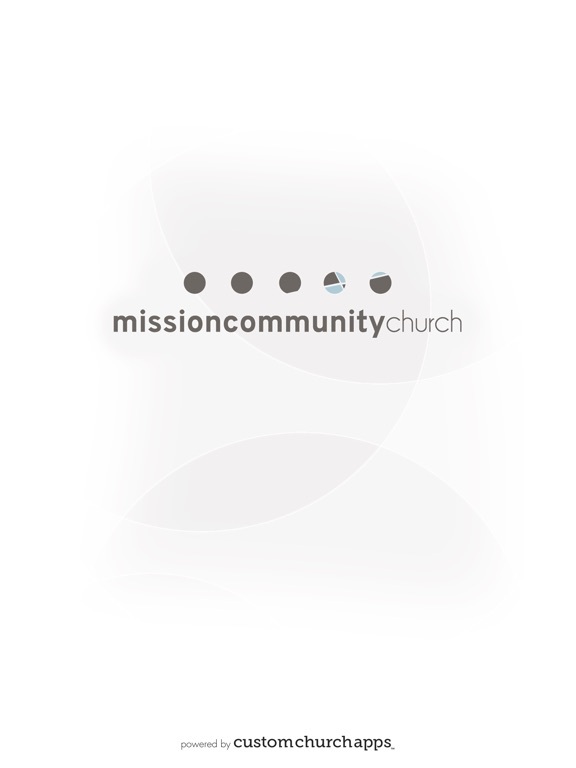 For more information about the church, please visit www.missioncommunity.church. * Cloud Based Journal: Your Pursue Journal is accessible online anytime at www.PursueJournal.com. 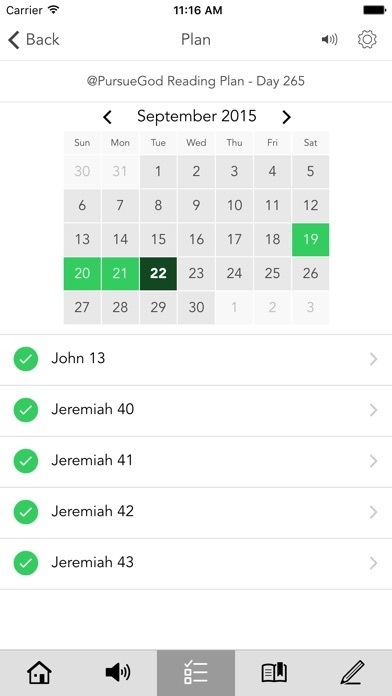 This allows you to be able to add entries anywhere, anytime and they are automatically linked to your Mission app.